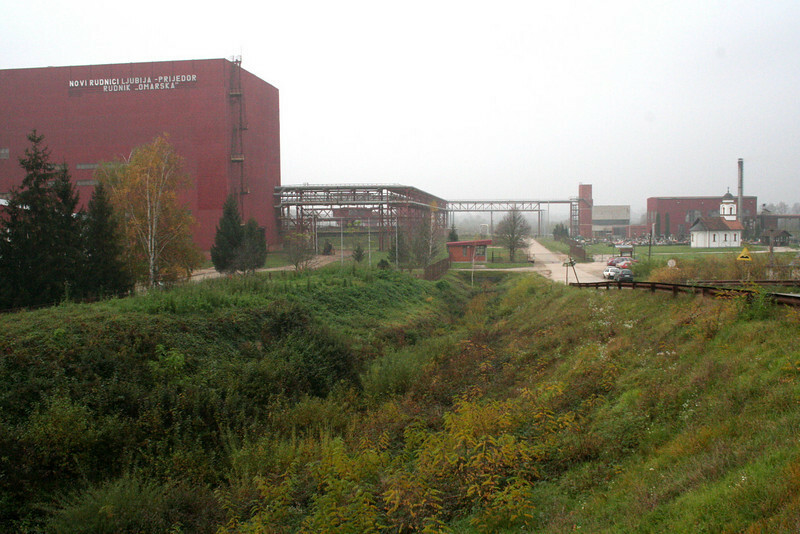 The Omarska mine complex is now owned by Mittal Steel, the world’s largest steel producer. Many believe that victims’ bodies—perhaps hundreds of them—are still buried in the sprawling complex. There is currently no memorial at Omarska to the victims of the genocide. Photograph by Doug Hostetter.